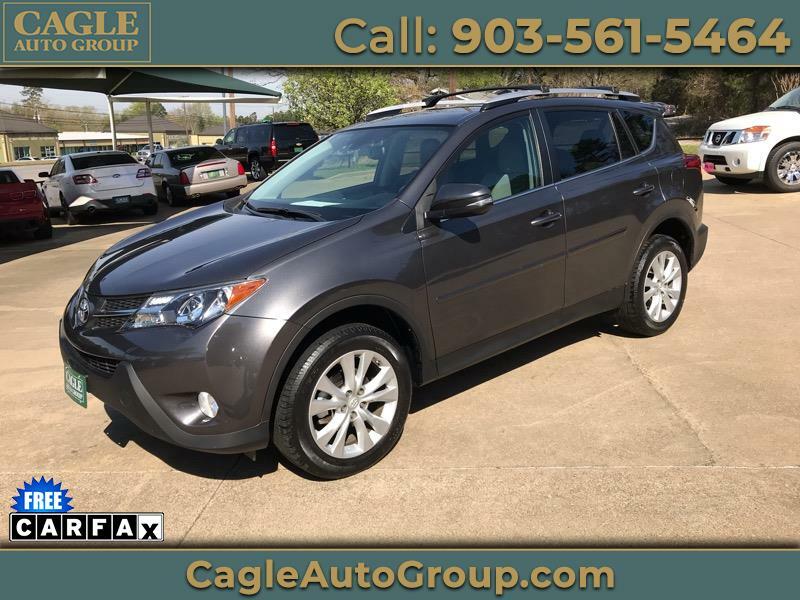 Visit Cagle Auto Group online at www.cagleautogroup.com to see more pictures of this vehicle or call us at 903-561-5464 today to schedule your test drive. All prices listed are before any applicable state and local fees. 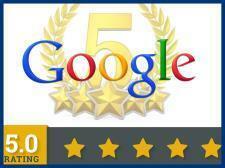 We, at Cagle Auto Group, reserve the right to adhere to good and reasonable business practices. 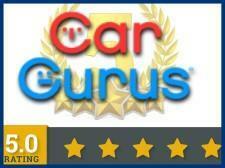 To confirm the available, vehicle options and price, feel free to give us a call @ 903-561-5464.